Great Gift Ideas from Schnee’s! With only ten shopping days left, why spend your time navigating crammed parking lots and busy malls when you shop from the convenience of your home at www.schnees.com! Schnee’s has a great assortment of gifts for everyone on your list, even those that are hard to shop for! Give your loved ones the gift of comfort and warmth this year with a new pair of boots or slippers from Schnee’s, UGG or Ernest Hemingway: A Handrcafted Footwear Collection. 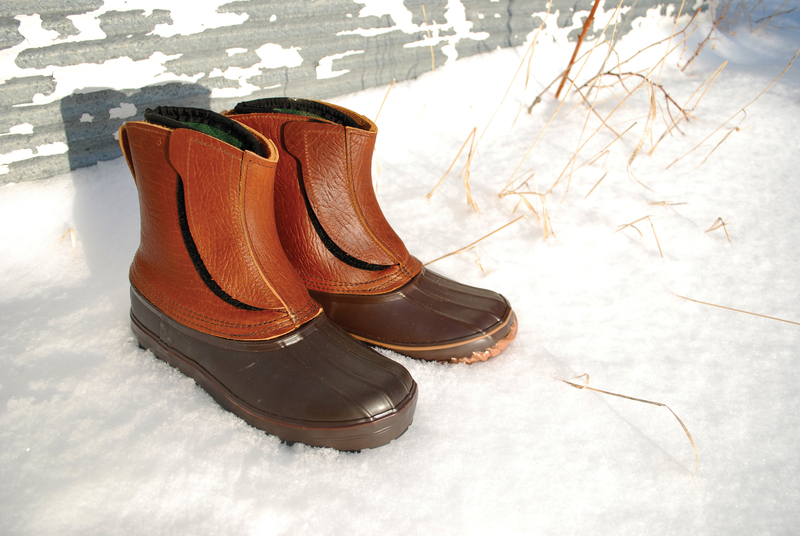 From functional indoor/outdoor slippers to warm winter boots, Schnee’s has great footwear for everyone! Socks also make a great holiday gift! Schnee’s is proud to carry a selection of premium outdoor and casual socks from Smartwool, Lorpen and Thorlo. Not sure what to get for Dad this year? How about Schnee’s 5-Pocket Bison Wallet? Schnee’s wallets are crafted from our exclusive, genuine American Bison leather and are available in 3 different sizes! 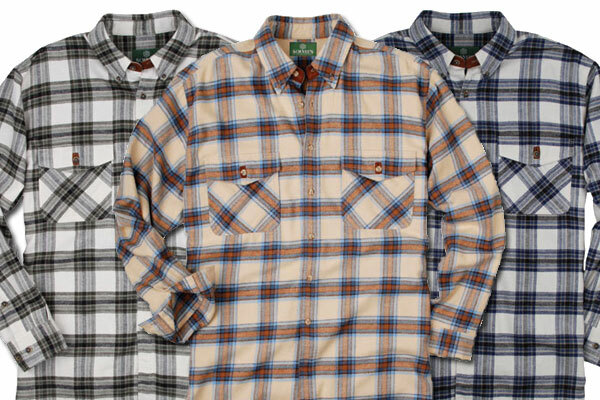 Another great gift Dad would surely enjoy would be the Schnee’s Big Horn Flannel™ shirt. This classic flannel is crafted from 5oz Portuguese Flannel for an incredible fit and feel and is available in three great colors. Still looking for that special gift for the impossible to shop for person on your list? 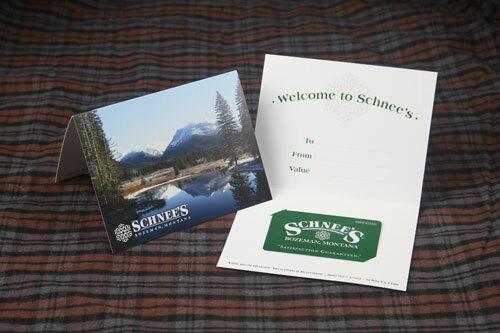 Give the gift that always fits with a Schnee’s Gift Card! Schnee’s Gift Cards are available in any amount and never expire! Our Gift Cards can be used online, by phone or in any of our 3 retail stores in Bozeman, MT!